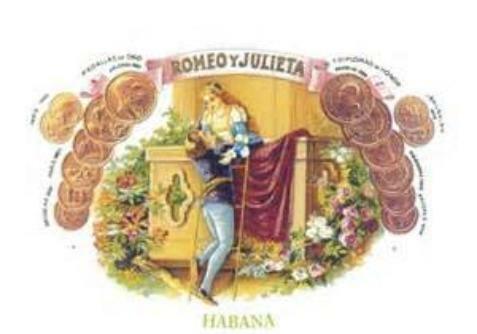 In 1903 Pepin Rodriguez Fernandez, bought the "Romeo y Julieta" factory. the Cuban embargo, the brand disappeared from the American market. 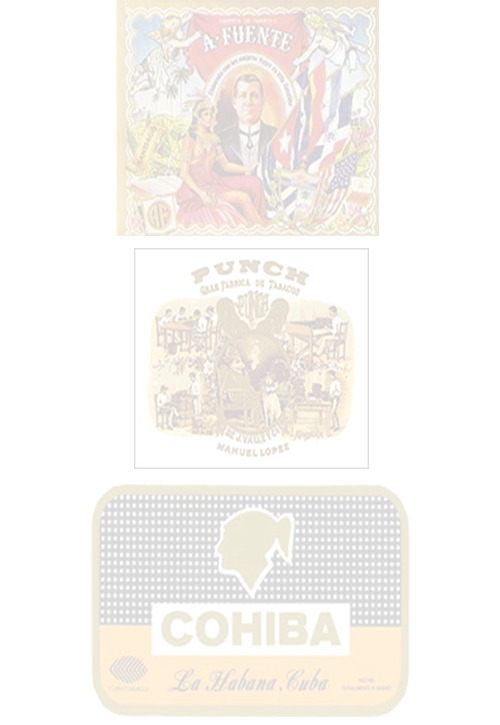 Dominican version, currently made at Tabacalera de Garcia by Altadis. 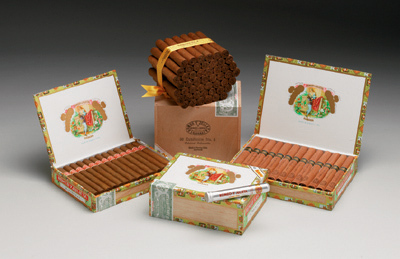 Romeo y Julieta is today the best selling premium brand in the US.